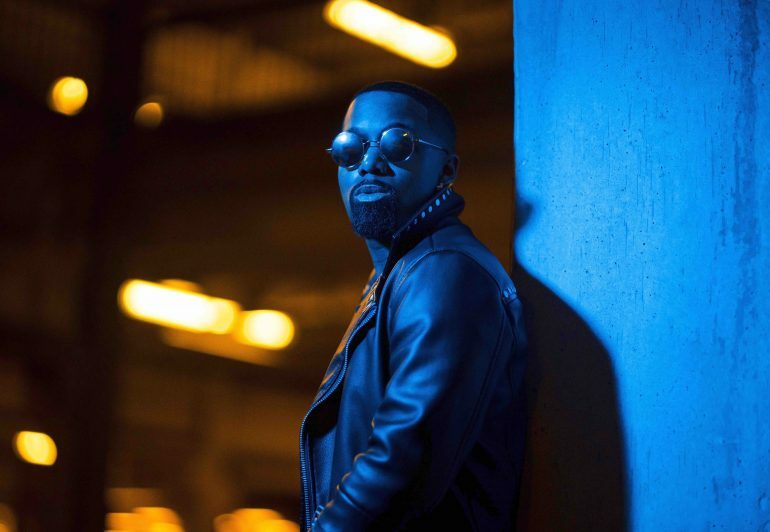 Teddy Riley protégé, former Blackstreet member, and New Jersey R&B singer and songwriter LENNY HAROLD is excited to kickstart his 2019 with the release of his highly anticipated music video for fan-favourite Cosmic album track ‘MORE’, which has just been premiered by Soultracks. ‘More’ stands out as a timeless R&B slow jam, which is held together by Lenny Harold’s striking tenor and smooth vibrato, and honest and relatable songwriting about wanting more for and from a love interest. Speaking about the inspiration behind the ‘More’ video, Lenny Harold says, “we wanted to create a visual that could tell several stories, with the main focus on our leading lady having to make a decision that’s often vital to the heart for all of us. You’re not sure if she did, if she wants to, or if she’s just thinking about it, and ultimately, we don’t know. We wanted the video to have the ability to connect with everyone regardless of the scenario, and I hope it does just that”. The rest of the year will see the New Jersey native embark on a short run ‘Cosmic’ tour across the US, along with the release of more visuals from the album, starting with ‘Heat’ in February.